Many windows and doors will benefit from the added protection and improved security offered by Frame-Guard. 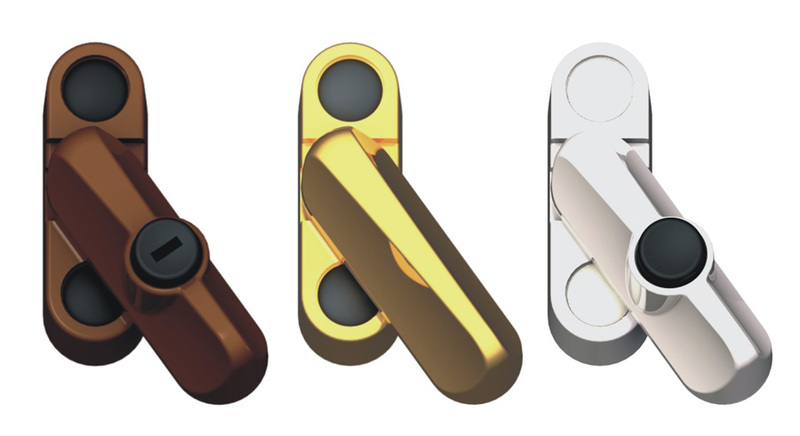 Simple surface fixing and variable height adjustment for rebated profiles, ensures that Frame-Guard is the ideal security upgrade for timber, aluminium and PVCu applications. 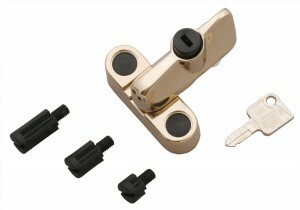 The unique auto latching and dedicated key deadlocking action of Frame-Guard, affords total peace of mind by providing a positive deterrent to any attempted forced entry. Frame-Guard is available in powder coated White or Brown finish, or Gold Albrafin plated. It is recommended that for aluminium and PVCu applications a cavity fixing kit with M5 machine screws be used. Kits are available to order.